1. Obvious therapeutic effect and simple use. 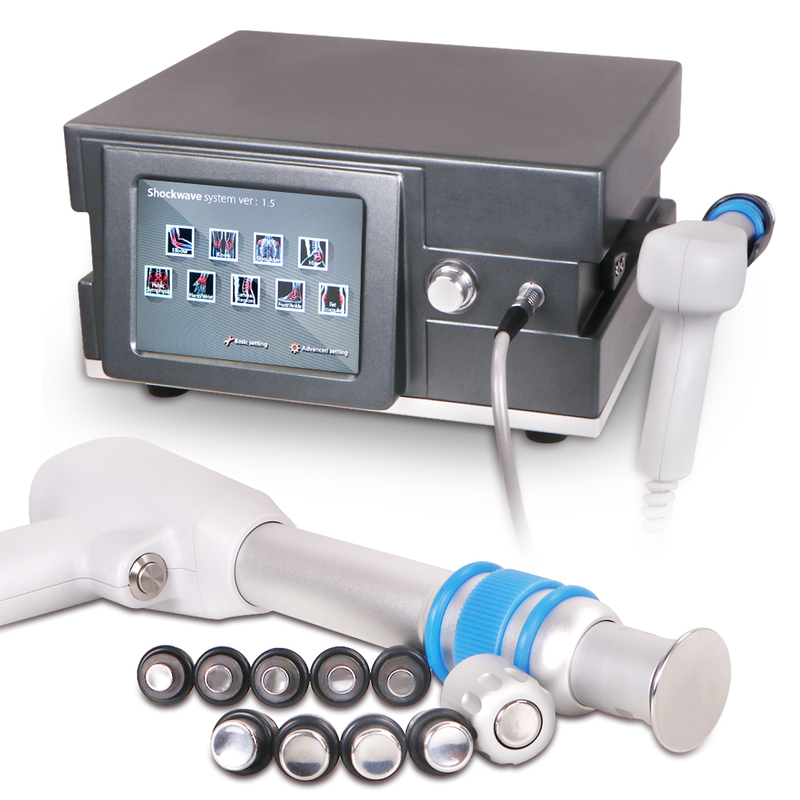 The shockwave system uses the ballistic principle of shockwave generation:A pressure wave is formed via a projectile by using accelerated comparessed air.The compressed air is generated by an electronically-controlled ballistic-pressure compressor.Using elastic impact.the kinetic energy of the projectile is transferred into the probe of the applicator and then into the client\'s body.Consequently,During the treatment,the end of the applicator must be in direct-contact with the skin and subcutaneous tissue. 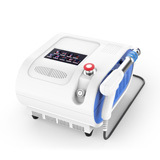 1.By the targeted application of the shockwave,stress to the surrounding tissues is quite insignificant. 2.The body is not burdened by pharmaceuticals,expect the short-term effect of local anaesthesia,if used. 3.The possibility of preventing the necessity of surgical intervention and its relevant hazards. 4.For some indication,such as Tennis Elbow,there is relly no other effective treatment.